Founded in 1999, Betsoft is a multi-award winning game provider that eats, sleeps and breathes high quality slots. Their creations combine an audio-visual excellence with captivating bonus features and interesting themes in a way that couldn’t be much better executed. 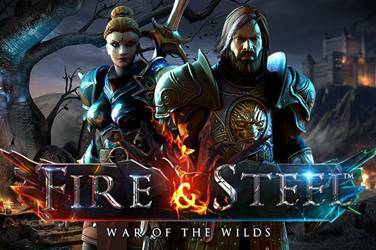 On top of this, they are doing an awesome job mixing up reel designs and game mechanics to keep their slots entertaining and fresh. 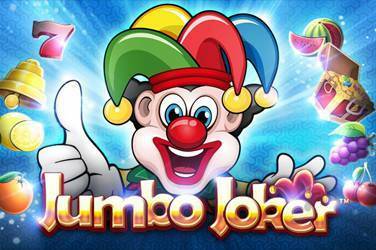 Browsing through their creations, you can find anything from good old three reel bandits to hectagon like reels, slots with megaways and cluster designs, as well as jackpot machines. 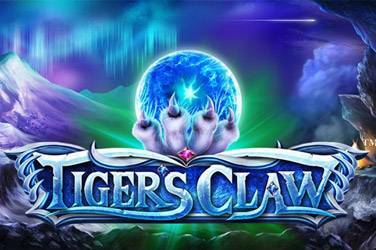 It’s a dazzling library of games that consist of some of the best slots that the online casino industry has witnessed. 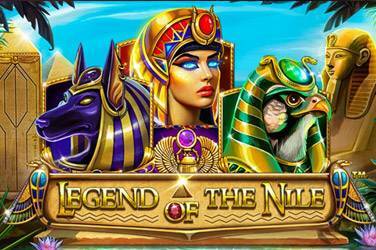 If you’re looking for a modern, visually impressive gambling experience which is highly amusing, it’s definitely a must checking out the slots of Betsoft. To do so, we have gathered the majority of them below and made it possible for you to enjoy these for free. Have a look around and we’re sure that you’ll have an amazing time. With a team of incredibly skilled engineers, software developers, game designers, graphic artists and 3D animators, Betsoft is a Malta based company with a huge passion for online gambling. This is well reflected in the fantastic slots they create and the great success that they’ve had in the industry. Not only have they won several prestigious awards, but their games can be found on the majority of high quality online casinos. Most thrill seekers know them for their amazing slots, but Betsoft is actually also a provider of many other casino products, such as video pokers and a bunch of table games. This includes roulette, oasis poker, blackjack, craps, pai gow, red dog and a couple of other amusements which can be enjoyed against the computer. For online casinos, a big highlight of the company is not just their topnotch games, but the fact that they offer a very neat back office tool. This allows operators to get several important statistics from Betsoft’s slots, such as how popular they are and how much money is staked in them. The tool also makes it possible for casino sites to easily create a range of different slot promotions that can be used to improve player engagement. Another feature that is offered by Betsoft, which is quite unique, is something that they call Vault. This allows players to download their games to desktop computers and laptops to improve loading speeds. 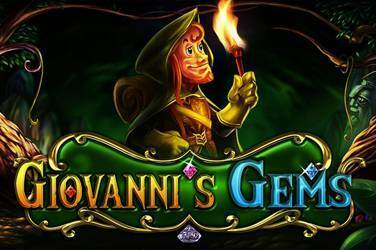 As the slots can be quite heavy to load due to their detailed graphics and animations, this is great for those casino enthusiasts living in areas where the internet connection isn’t the best. 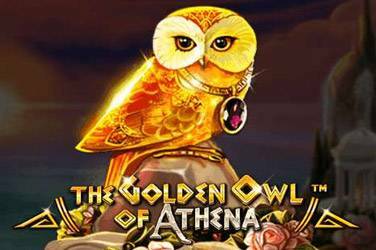 When it comes to Betsoft’s slots they tend to release a new game every month and as of March 2019 they’ve created a total of 90 ones. 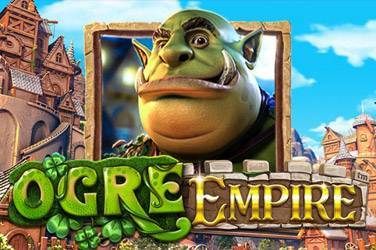 Although not comparable in size to a provider like Microgaming, it is quite a big library of slots and the best of it all is that most of them are very high quality ones. You can tell that they really put their graphic designers and 3D animators to use as many of the slots are among the most visually impressive ones in the industry. They have developed an engine known as EXPANDICON which allows the visual dynamics in their games to be at a similar level as animated movies and video games. It’s truly a pleasure for the eyes just trying out the different slots they’ve created. The slots are not only about stunning backgrounds, detailed symbols and flashy animations though, but there is a lot more to them. One of these things is their bonus features which are often cleverly designed to be both rewarding and highly entertaining. Sometimes you don’t even have to wait for these to trigger, but in a lot of their most recent creations they have included a bonus buy feature. 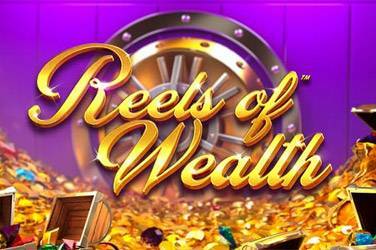 Another highlight of Betsoft’s slots is that bonus features, themes and reel designs vary a lot from one game to another, which makes them unique. Some providers tend to regularly reuse features, use the same common reel designs and not be very creative with themes, but certainly not Betsoft. They mix up things quite a lot. In one slot you can find a cluster win design, while another has reels shaped like hectagons and the next uses the concept of megaways. 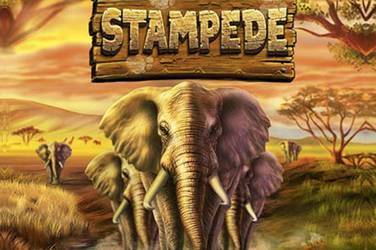 Should you be a fan of jackpot games you can also find a wide range of these. 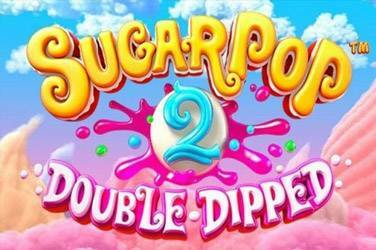 A part from the 3D animations that are one of the most distinguishable characteristics of Betsoft’s slots, they can be recognized by their double up feature. This is more or less included in every game and is a way for you to gamble your winnings in a quick heads and tails bonus that could double your profits. What’s unique about this is that they give you the option to only risk half of your winnings, while other game providers who also use a gambling feature force you to choose between all and nothing. Picking out favorites among the slots of Betsoft definitely isn’t easy as there are many worth playing. We have, however, chosen a few that we have especially fallen in love with and listed these below. Being an incredibly successful game provider that likes to mix it up a lot, Betsoft doesn’t really have any particular group of players that they target their slots to. More or less any thrill seeker can find great joy in their games. The exception would be someone looking for very simple slots as they are usually very modern. Betsoft does, however, offer a couple of classic three reel bandits as well. When it comes to volatility it doesn’t matter if you’re a fan of low, medium or high volatile games as Betsoft have a wide range of high quality slots that fit all of the three categories. You can easily find games that have a limited potential, but with features that are easy to trigger and medium sized winnings that frequently occur. Should you prefer chasing down massive winnings of thousand times your stake, you can also just as easily find slots that offer this, but with the tradeoff of being more risky for your balance. In addition, Betsoft has plenty of jackpot games to choose from that can pay tens of thousands of pounds with just a tiny bet. The online casino journey of Betsoft started in 1999 when the company was founded in a small town located in the north of England. They had quite a rough start and were for many years far from being the successful organization that they are today. No wonder though as the online casino industry was just a very small one back then and therefore they only had a few operators using their services. With the technological advancements in the beginning and mid 2000 all of this changed. As computer usage became more popular and internet speeds got faster, many online casinos saw the opportunity to use this to their advantage and reach out to more people. With operators looking to increase their gaming portfolios and new ones entering the industry, this is where the success story of Betsoft took off. More and more online casinos began using their services and as the industry continued to bloom two important milestones were hit in 2010. This is when their slots3 series was introduced, which consists of games using the EXPANDICON engine allowing the slots to have the visually stunning graphics they have today. It was also a year in which Betsoft partnered with the NYX group which gave them better financial security and valuable experience from other game manufacturers in the industry. In 2011 a new milestone was hit as their first ToGo slot was released. This was the first of many mobile adapted machines that would meet the increasing demand of being able to enjoy online casino games from smart phones and tablets. The ToGo series continued until 2016 when flash was no longer considered an efficient way for the company to create slots. This is when they introduced what they call the shift platform, which uses the modern HTML5 technology. This supports cross-platform development making it possible for a slot to be enjoyed just as good on desktop computers as mobile devices. With this they also upped the performance of their games and drastically reduced their file sizes. Seeing how creative, passionate and skilled the team behind Betsoft is, it probably won’t take long before another prestigious trophy is collected.